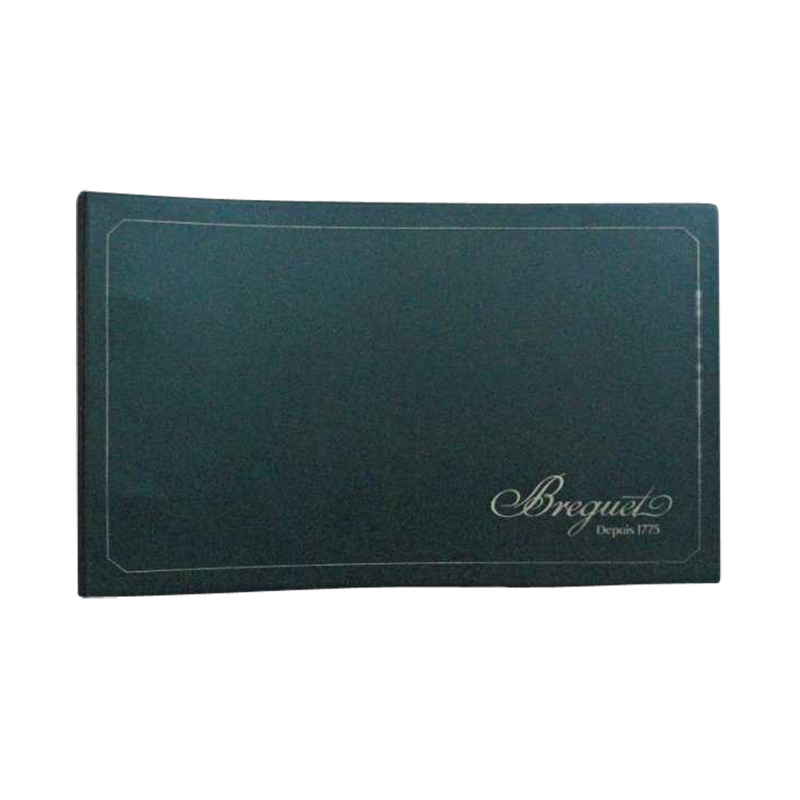 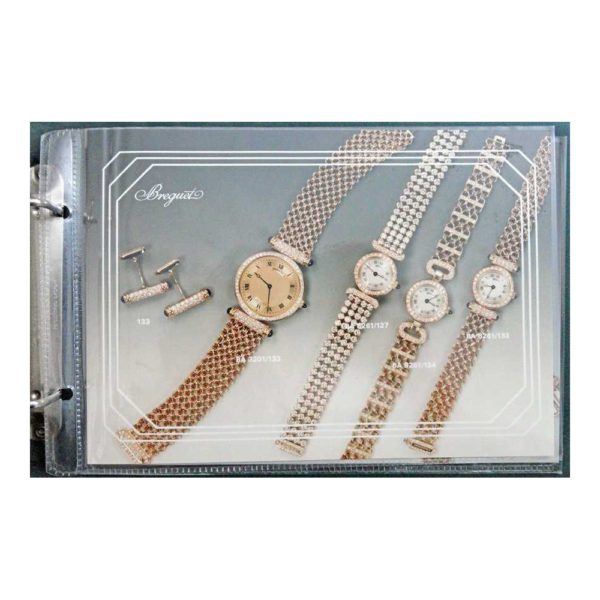 Rare Breguet dealer master watch catalog circa 1980`s. Impossible to get unless you are an authorized dealer or distributor for Breguet watches. 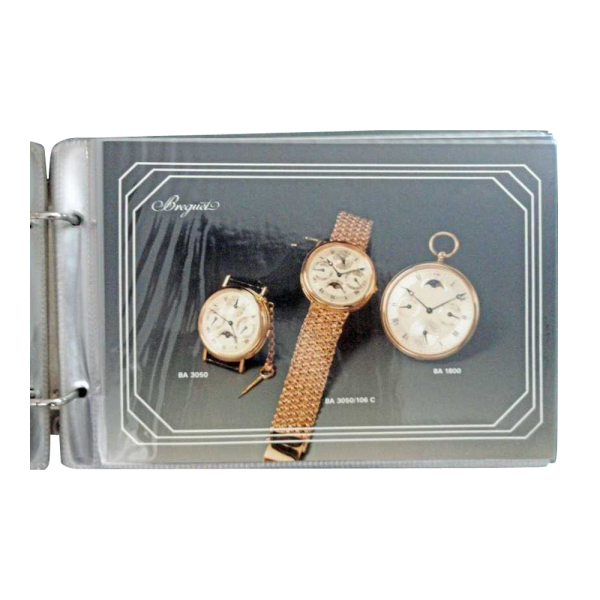 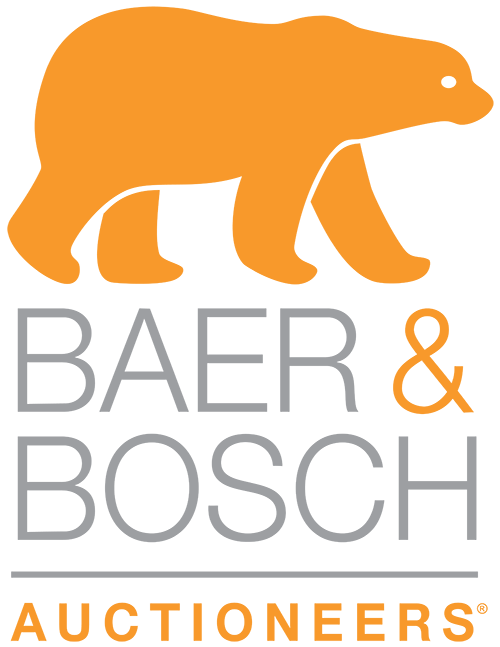 Includes very rare models, such as pocket watches, perpetual calendar wristwatches, etc. 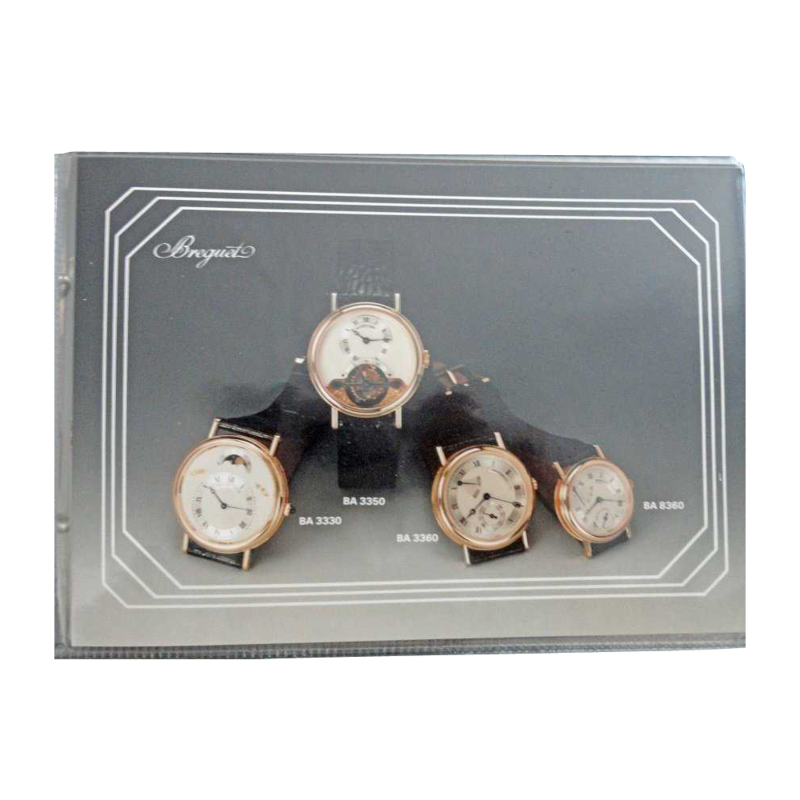 A must have for any serious Breguet collector.